Risk Management Association of India, an NGO dedicated to cause of Risk Management education, training, organized a Full day Conference on Risk Management Challenges in New Era on 24th January 2019 at Hotel Holiday Inn Mumbai. The Summit witnessed participation of more than 25 speakers and 180 delegates.- A big leap towards growth of Risk Management Culture in India. 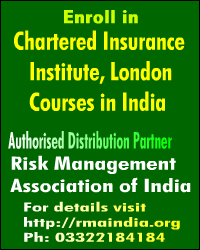 Risk Management Association of India (RMAI) is a Non Profit body engaged in promotion and development of Risk Management discipline in India. In its maiden endeavor to promote the cause of Risk Management, RMAI organized its inaugural Full Day Summit on Thursday, 24th January 2019 at Hotel Holiday Inn, Mumbai. The Summit witnessed participation of more than 25 speakers and 180 delegates not only from India but also from SAARC and Middle East Countries. 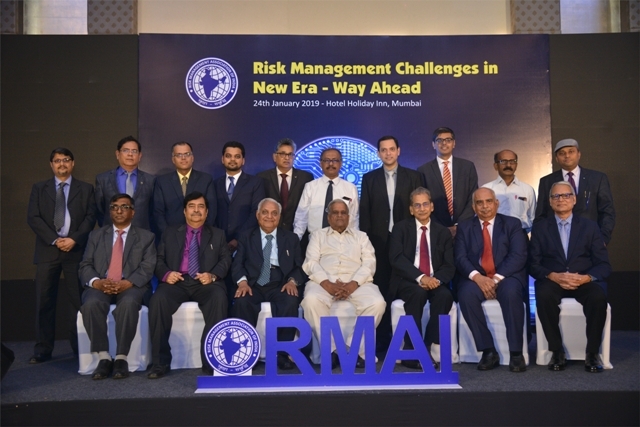 The Theme of the Conference was “Risk Management Challenges in the New Era – Way Ahead”, wherein eminent speakers from across the industry deliberated upon the current trends, future challenges, unknown risks and ways to mitigate them and give food for thought to promote risk culture in India and build a strong foundation for Risk Management practices in India. The ever increasing risk in every sphere of business is prompting organizations to have a more focused approach to manage risk and decide future course of action. No industry can remain aloof to the rising risk potentials and must take prompt and corrective measure. 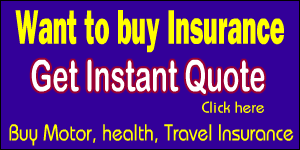 The Financial Industry is also growing very fast but at the same time is facing huge challenge to stay afloat in competitive environment and manage risks properly. Mr Nilesh Sathe, Member Life, Insurance Regulatory And Development Authority outlined the initiatives of the Insurance Regulator in moving towards the regime of Risk Based Capital and new guidelines being issued by IRDAI in Cyber Security and other related areas. The structure of deliberations in the Summit included 2 panel discussion on Insurance moderated by Dr Rakesh Agarwal, Secretary General, RMAI, and Prof (Dr) Abhijeet Chattoraj, Hon Vice President, RMAI, Banking panel discussion moderated by Mr Amol Padhye, Head Market Risk, HDFC Bank and Industry Expert, RMAI, and the Corporate panel discussion moderated by Mr Rajosik Banerjee, Partner and Head, Financial Risk Management, KPMG in India apart from many individual presentations. The theme of the first panel discussion on Insurance was “Evolving Risk Landscape and Governance”. 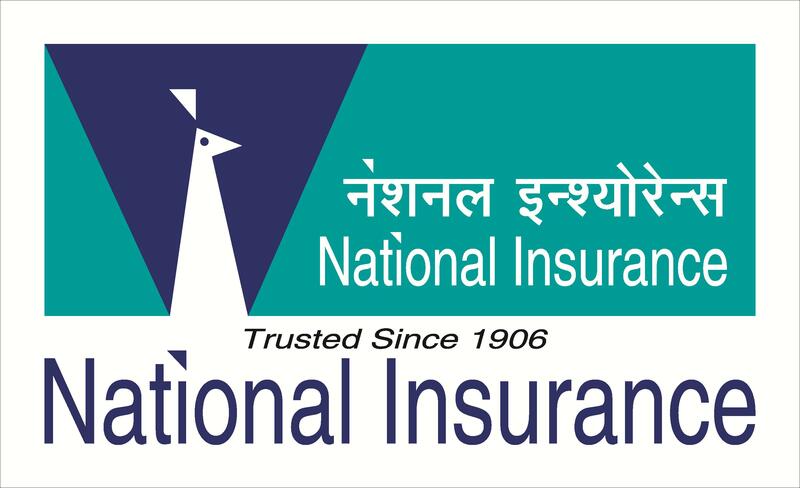 The panel members included Mr. Nilesh Sathe, Member (Life) Insurance Regulatory and Development Authority of India, Mr Praveen Gupta, CEO Raheja QBE General Insurance Company, Mr G Srinivasan, Director, National Insurance Academy, Atul Mehta, President – Strategic Partnerships, GO Digit. The theme of Second panel discussion was “Risks and Potentials in Banking Sector towards $ 5 trn Indian Economy”. The panel members included Mr Ajay Mahajan, Group Executive President- Head, Commercial & Wholesale Banking – IDFC First Bank, Mr. Ramaswamy Meyyappan, Chief Risk Officer, IndusInd Bank, Mr Bharat Panchal, Senior VP & Head – Risk Management at National Payment Corporation of India. The members of Risk Management Association of India can access the online repository of Risk Management Research Reports, Case studies, Videos, articles, webinars for upgrading their skills and also enroll in various courses related to Risk Management.